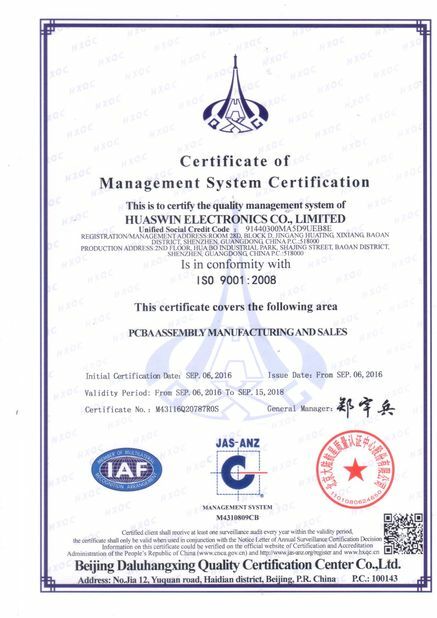 We Specialize in PCB Board Assembly, Turnkey PCB Assembly, PCB Assembly Services, Circuit Board Design, PCB Assembly, Printed Circuit Boards Manufacturer in China. 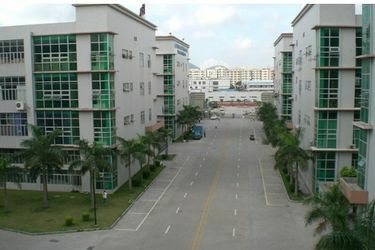 Huaswin Electronics is PCB and PCB Assembly factory in Shenzhen,China. 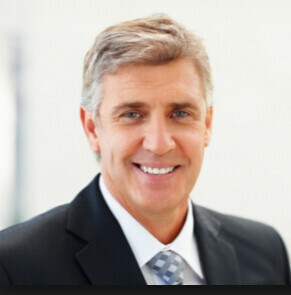 We supply one-stop facility for your contract manufacturing needs: PCB design,PCB fabrication,Components procurement, SM Assembly, through hole components insertion, IC pre-programming / Burning on-line, prototype, AOI, in-circuit-testing, function testing as requested, casing assembly, box-build assembly,packing design and manufacturing. 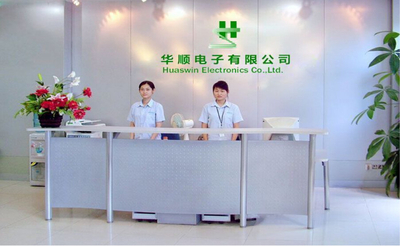 Huaswin has rich experiences in LED assembly for various LED products. We offer best quality Aluminium PCBs and LEDs. Material: Aluminium, FR4; Finished boards thickness: 0.2mm-5.0mm; Surface finish: HASL, ENIG, Immersion Silver, OSP ; Flame rating: UL 94V-0, Shaping: V-cut, tooling punching, CNC Routhing. 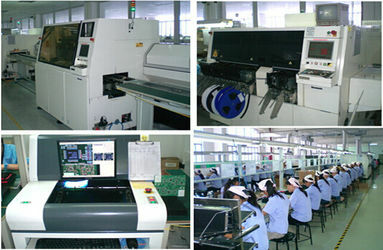 Huaswin provide Chip on Board Assembly services,including Wafer Die-cuting, dotting and testing. We owns dust-free workshop and advanced equipment for COB and Automatic Expoxy Glopping to make sure you High quality and fast delivery. Huaswin is PCB and PCB Assembly manufacture, provides Rgid PCB(up to 30 layers), Flexible PCB(up to 10 layers), Rigid-Flex PCB (up to 8 layers). Material: FR4, High Tg, CEM-1, CEM-3, Polyimide, Aluminium base material, Surface finish: HASL, HASL lead free, Immersion Gold/Silver/Tin/, Hard Gold Plating, OSP. Flexible PCB (1-10 layers,Material: Kapton, Polymide, PET, Base copper thickness: 1/3oz, 1/2oz, 1oz, 2oz; Base PI thickness: 0.5mil, 0.7mil, 0.8mil, 1mil, 2mil; Stiffener: Polyimide, Stainless stell, FR4, Surface finish: Immersion Gold/ Silver/Tin, OSP. 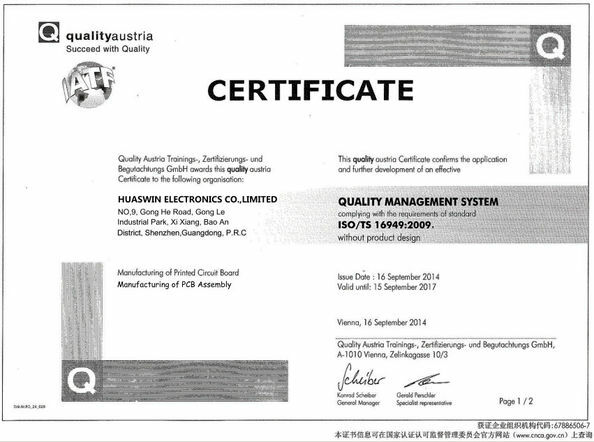 Huaswin Electronics provides high quality Rigid-flex PCB boards ( up to 8 layers), we used best UL approved quality base materials, offer quick prototype to volume production. 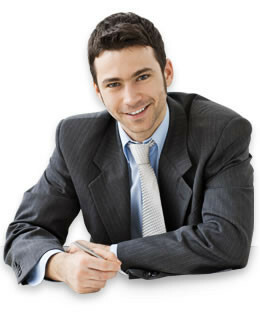 make sure provides you most competitive price and best service.